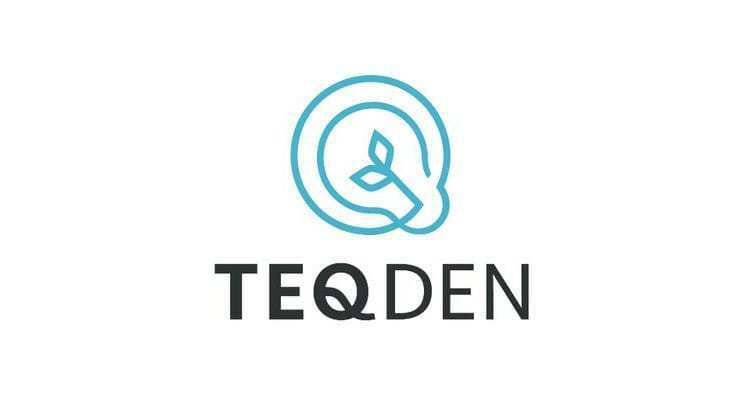 #PropTechDen is a London-based event bought to you by TeqDen, which welcomes 5 PropTech start-ups to pitch head-to-head in a dragons den-esque event to a panel of potential investors. Launched back in April 2017, #PropTechDen has continued to grow from strength to strength. With 8 successful events under its belt and over 40 PropTech companies taken part, #PropTechDen is on its way to becoming the UK’s most successful PropTech dedicated pitching event. After a successful show in 2017 and with #PropTechDen picking up momentum, we’ve kindly been asked by London Build Show to bring our live pitching event back to the doors of Olympia. London Build Show has steadily built a popular audience, drawing in attendees due to the show’s unique focus on London and its surrounding region. The PropTech Show at this year’s event provides attendees with a great insight into how far the PropTech industry has come and where exactly it might be heading. It will also give the companies pitching heaps of exposure, with the event looking to draw in around 20,000 attendees. The show takes place on the 23rd October and you can find #PropTechDen taking over the Innovation Summit from 4-6pm.